Finally, became known the price of smartphones flagship line of Xperia Z5, Sony and Nexus 6P phablet from Huawei, and Google. The cost of the latter became famous through the Internet shop "the Messenger", which opened on the website for pre-order. The Model with the least memory of 32 GB was estimated at 49 990 rubles. Still the same memory would cost more than 3 000 rubles. 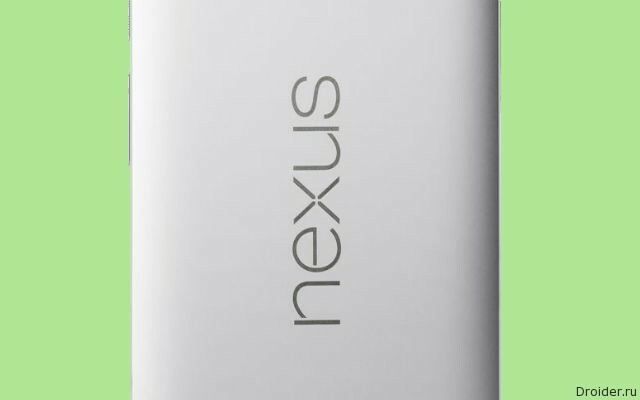 If 64 GB is not enough, then get ready to pay for top-end Nexus 6P with 128 GB of memory 59 990 rubles. For comparison, as is the Galaxy Note 5 from Samsung with 64 GB of internal memory. The prices of new Sony smartphones is also much optimism do not inspire. 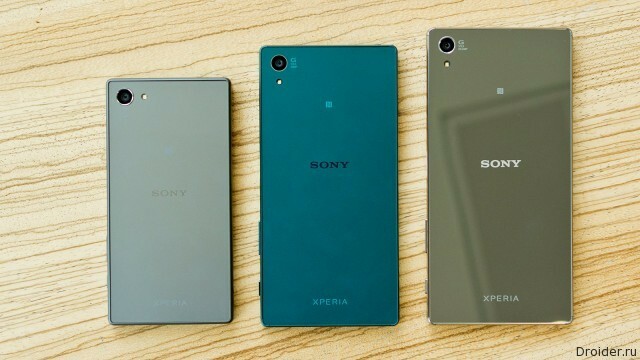 The Junior model in the lineup — Xperia Z5 Compact will be sold in Russia for 39 990 rubles. 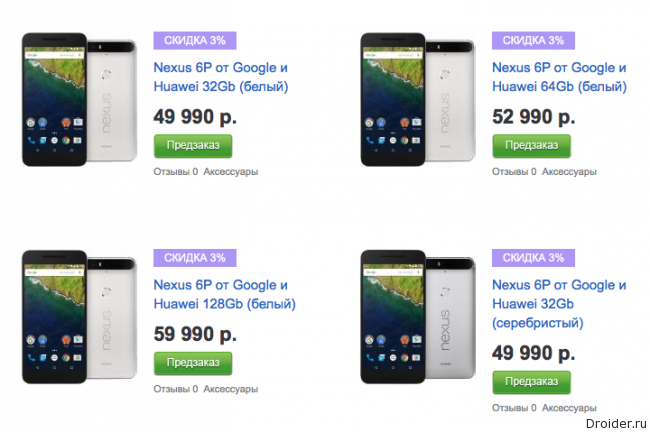 Near Xperia Z5 which will be available in Russia only with two SIM-cards, you'll find the price of 49 990 rubles. For ownership of the world's first tabletop 4K display will have to pay 58 990 rubles. 1 000 rubles will go for the version on 2 SIM cards.